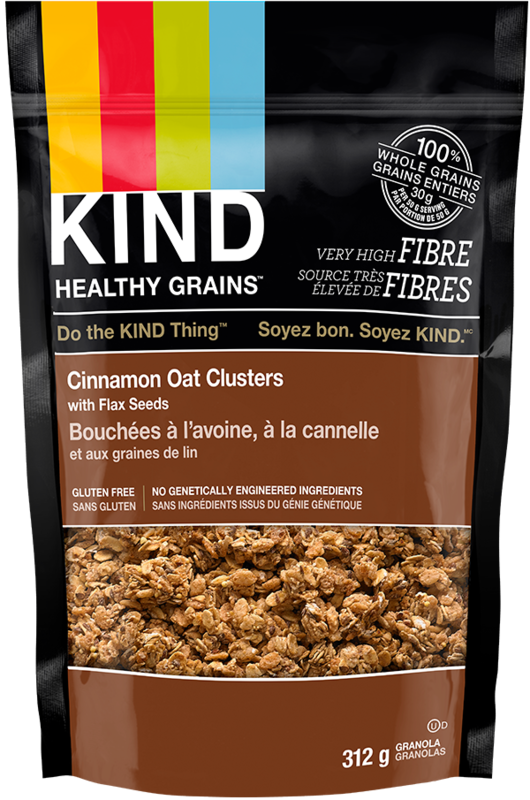 A unique blend of ingredients that includes five whole grains, crunchy flax seeds and cinnamon. 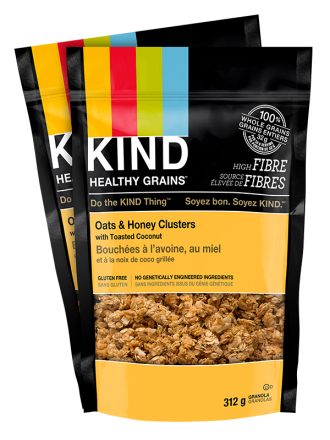 Ingredients: Gluten free oats, cane sugar, brown rice, inulin, flax seeds, canola oil, buckwheat, amaranth, millet, molasses, cinnamon, quinoa, brown rice syrup, sea salt, tocopherols. 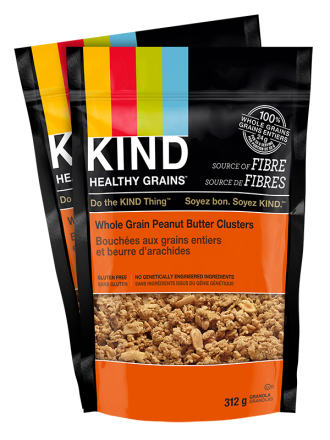 Allergen Information: May contain peanuts, tree nuts, soy and sesame seeds.